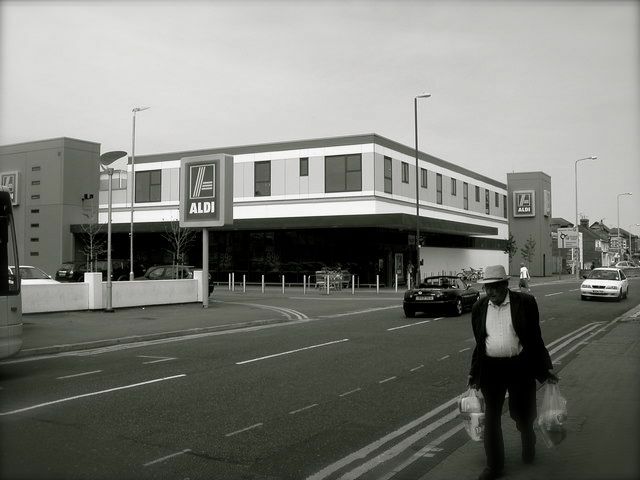 ALDI: where I presumed the young woman had been shopping before coming to magistrate’s court. Earlier this year, whilst reporting in Barnstaple Magistrate’s Court, I witnessed that very scene—except that, in reality, Josie Dawson had not been on any sort of benefit-funded shopping spree. (Her shiny-white Nike trainers, though, suggested she might have been on one recently.) Instead, as my colleague said to me, she had brought along her main possessions—clothes, toiletries, a black-spotted white duvet—because she knew she was going straight to prison, having violated the terms of her suspended sentence. In Josie’s defence, contesting two caught-in-the-act counts of Class A drug-possession, her solicitor said that Josie was ‘very realistic’ about the hearing’s outcome. So that Josie could ‘sort herself out,’ the solicitor then said: “My client is asking to go to prison.” Upon hearing this request, my colleague looked straight up from his notepad. Cupping a hand around his mouth, he leant across and whispered, “Never heard someone ask that before.” As he spoke, I watched Josie. Sat in the far corner, she was absently scratching at a star-shaped tattoo on her hand. Ten minutes later, I couldn’t help but feel a twinge of pity for her as she lifted both hands and the silent court heard the sharp click of handcuffs being fastened. Aged 29, a crack-cocaine addict and going to prison: what a sad, mis-led, messed-up start to her adult life. 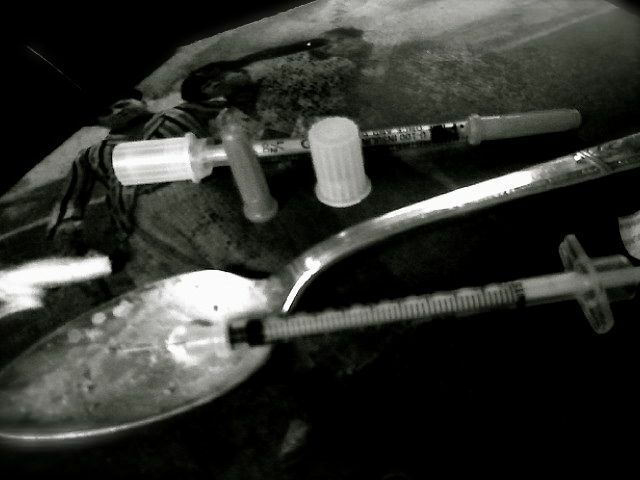 Heroin: another of the drugs that Josie Dawson had been caught with by Devon and Cornwall Police. 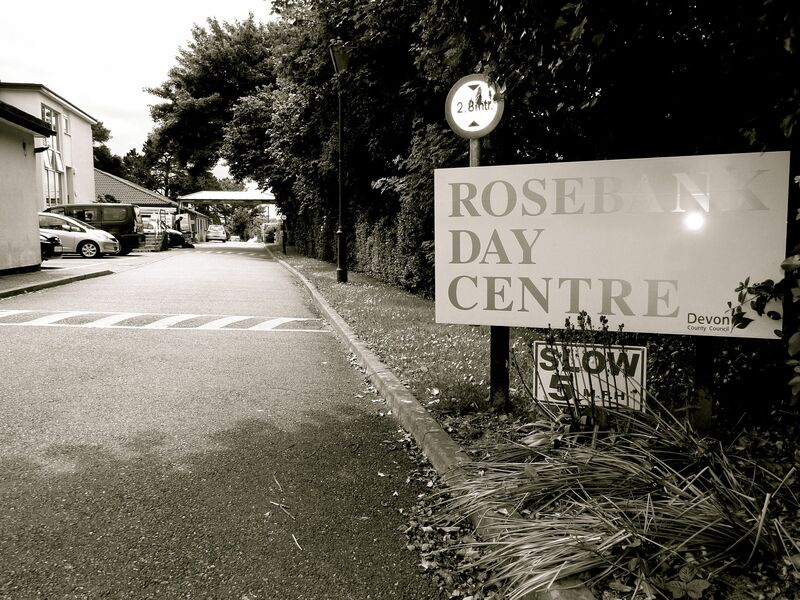 Rosebank Day Centre: the location for Oasis Day Centre after its previous site was closed by the Council. 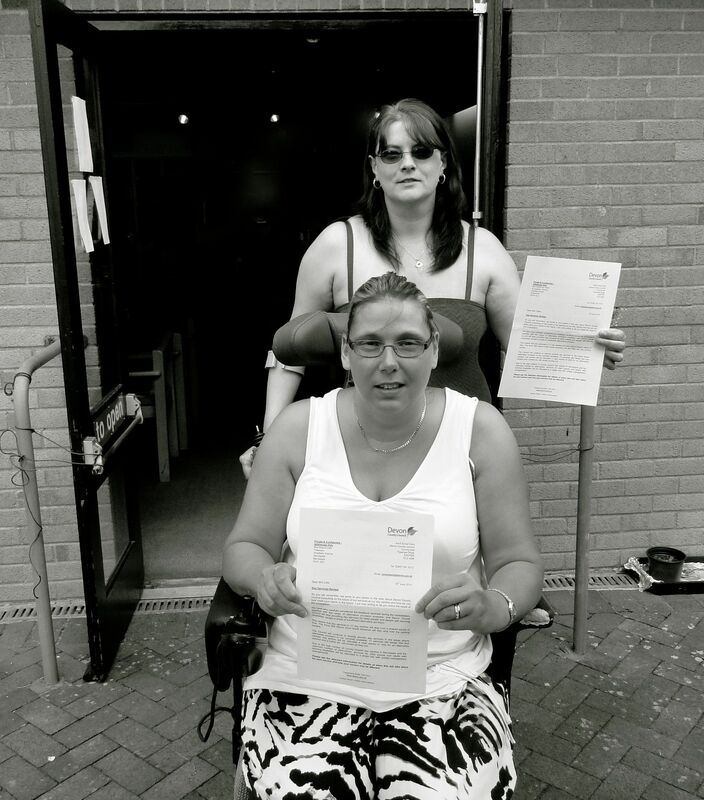 Catherine (above) and Shana (below) posing outside Oasis Day Centre with letters from the Council. 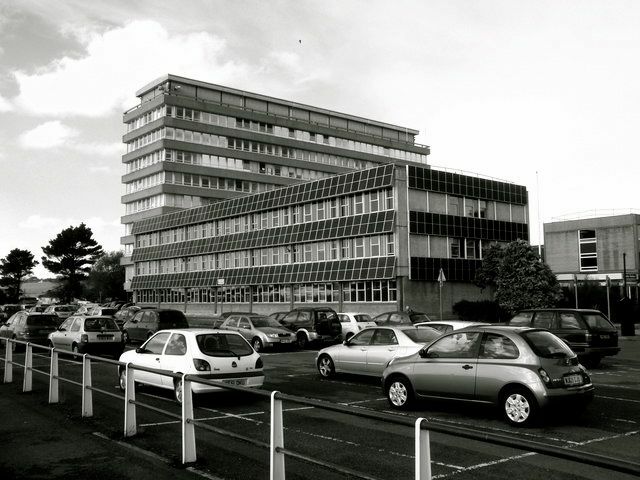 Barnstaple’s Civic Centre: the head offices for Devon County Council. Evidently, the contrast between Catherine and Shana and Josie Dawson—an unemployed, benefit-claiming addict, who previously declared in court that she never wanted to give up drugs—is stark. * While Catherine and Shana now have to fret about ‘a future of isolation,’ taxpayer-funded help is readily available to Josie in prison. Of course, whilst right-wing commentators would probably argue otherwise, the issue of Josie spongeing off the state does not ultimately lie with her. Instead, it lies with our welfare state, as does the victimisation of Catherine and Shana. By closing day-centres, Devon County Council is persecuting some of the people that need its help most. In prison, meanwhile, Josie can receive far better—and free—help for her personal needs than both Catherine and Shana. Regrettably, if the father of our 69-year-old welfare state William Beveridge was still alive, I don’t think he would like what he could see for himself in North Devon. 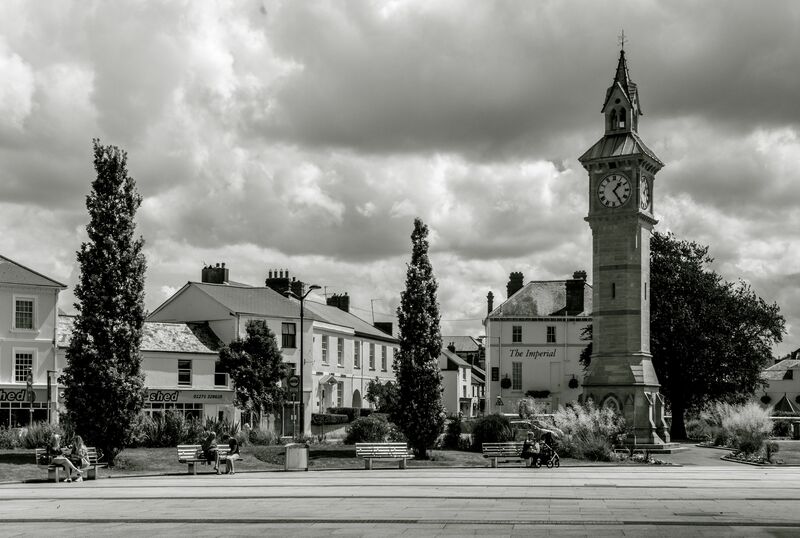 Barnstaple’s Clock Tower (North Devon), a location close to the town’s only magistrate’s court. *Source: My colleague, who attended Josie Dawson’s previous hearing in May 2014. For North Devon Gazette’s article, click here.